Summer of Rift is wholeheartedly celebrating the VR community and encouraging new people to get in the game. Today, we’re thrilled to announce that Oculus Rift VR + Touch are now available at $399 for a limited time. 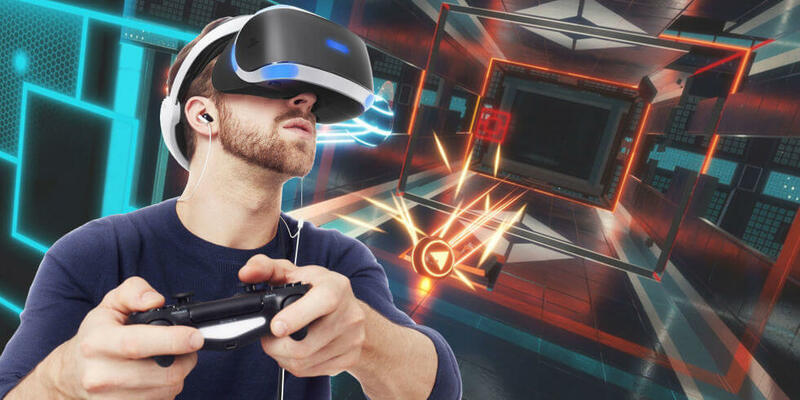 With its comfy ergonomic design, high-quality lenses with an extensive field of view, high-resolution OLED displays, and six degrees of freedom that let you turn around and explore, Rift is VR at its finest mode. When you combine VR with the Touch controllers, then you can see your own hands in virtual reality — grab and throw objects, cast spells, or paint and sculpt like the realistic thing. In addition, with a set of experiences that assure action, adventure, mystery, arcade and excitement, you’ll be transported to the places you’ve never imagined. From AAA games like Batman: Arkham VR, Star Trek: Bridge Crew, Robo Recall, and Wilson’s Heart to interactive films, immersive experiences, and beyond, there’s a lot to explore in VR. 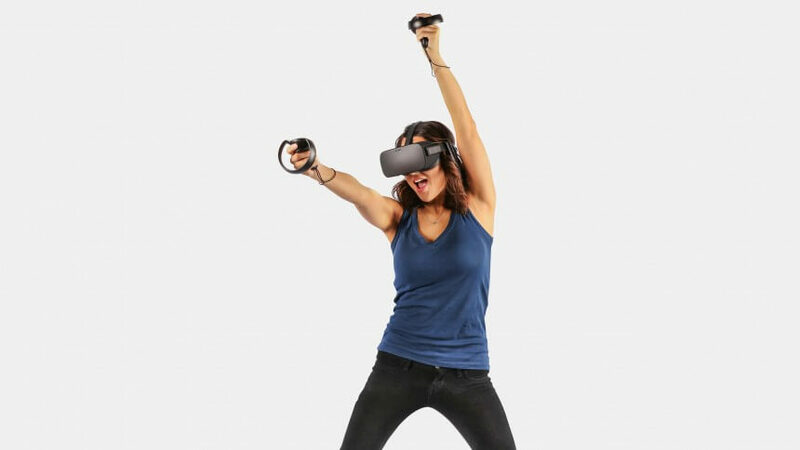 Thanks to the multiplayer games such as Echo Arena and social apps like Facebook Spaces, you can compete or connect with virtually anyone, anytime, anywhere. There’s never been a better time to step into Rift VR. Fresh off its win as E3’s Best VR Game, Echo Arena hits the Oculus Store on July 20. Combined with the storyline depth of Lone Echo, Ready At Dawn’s double-header is a perfect instance of the kind of next-level entertainment only possible in VR. Can’t wait that long? Dive into The Unspoken’s extended free multiplayer weekend now through July 12, so you can get your practice sessions in before the VR Challenger League kicks off. That’s just a handful of the highly anticipated titles coming to Rift in the next few months. If you want to enjoy some of the sci-fi hijinks with Rick and Morty or exploit your way through waves of rogue robots in Robo Recall, we’ve got an experience with your name on it. We’re excited to welcome even more people into the VR community as Summer of Rift continues to give an unmatched experience to their users! Check back again for new VR games announcements and big news leading up to OC4.